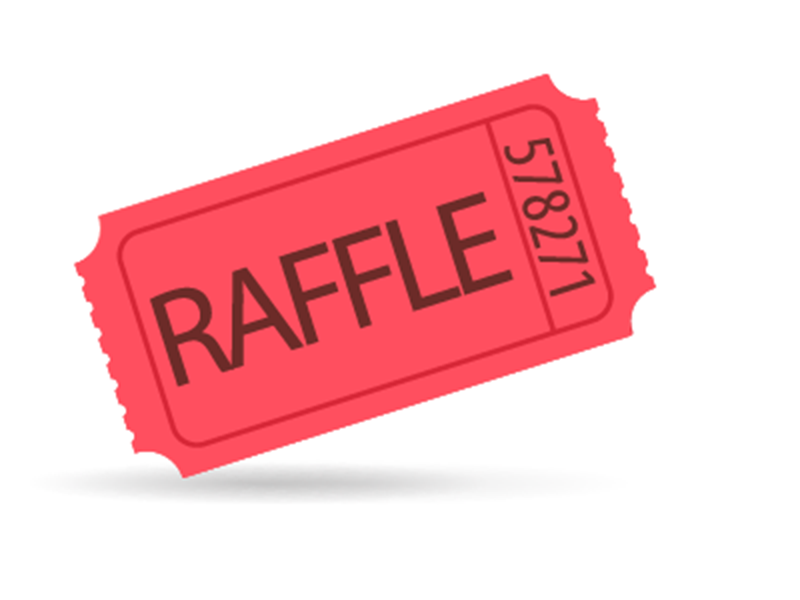 Louise has done a fantastic job of securing some amazing raffle prizes to raise money for the Year 11 Prom which is being held at Casa in Brighouse 28th June. £26 for adults for the Mexican meal, disco run by Del’s cousin…so should be fun! Please join us! 5 x Odean Cinema tickets. The raffle tickets are 25p each or 5 for £1. It would be greatly appreciated if you cannot attend the Prom that you would support in buying raffle tickets.